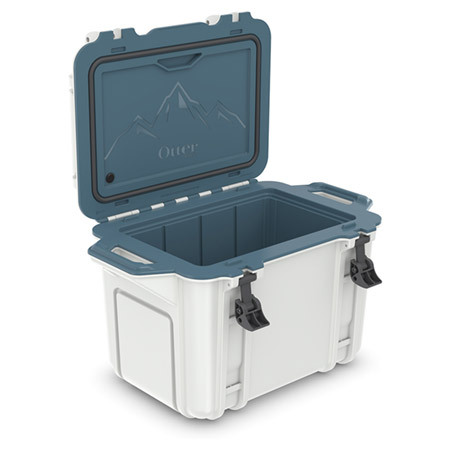 The Venture Cooler is the new premium rugged cooler from OtterBox. 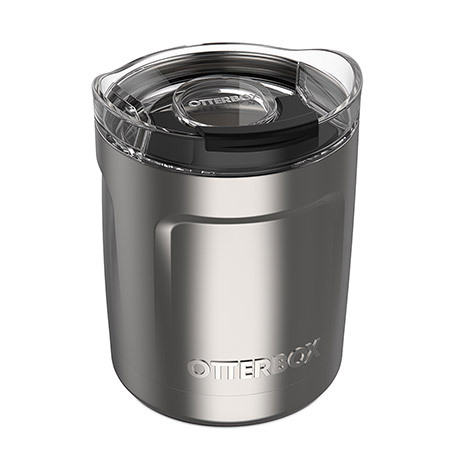 Take it wherever you want to go, for whatever you want to do. Fishing. Camping. Hunting. Or straight up chilling. 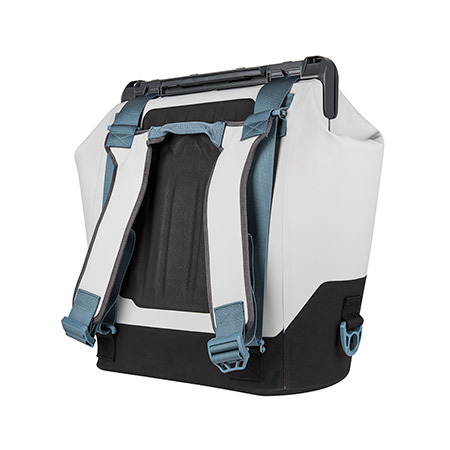 Make it uniquely yours with accessories that easily fit in, connect to or snap on its rugged insulating shell. Day trips. Long weekends. Or weekly excursions. There’s a right-size Venture for your every adventure. 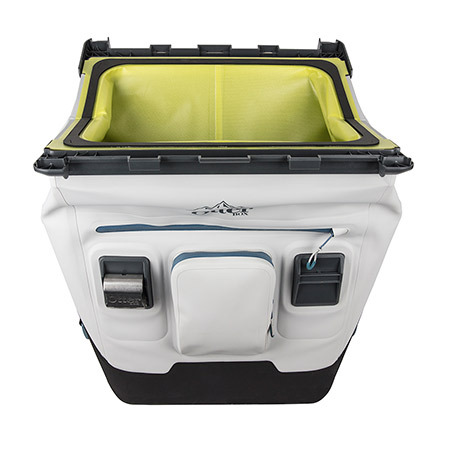 The Trooper cooler is the durable soft cooler that’s ready for any adventure. 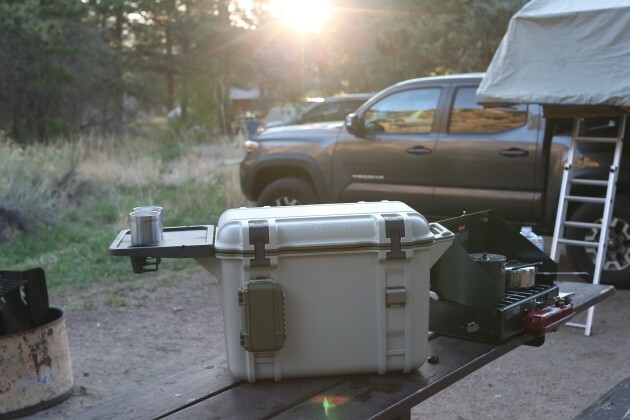 Get outdoors with premium lightweight Trooper Soft Coolers. 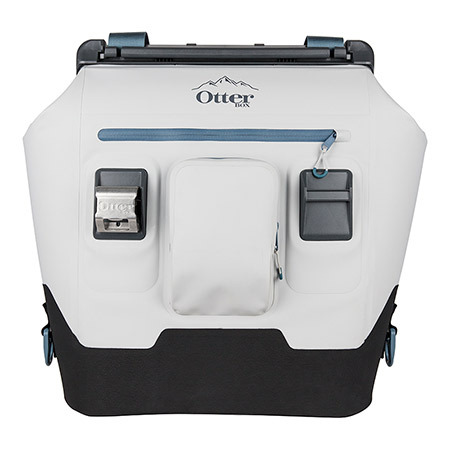 Pack up Trooper with the essentials for picnics, sporting events, overnight campouts, road trips, fishing and more. 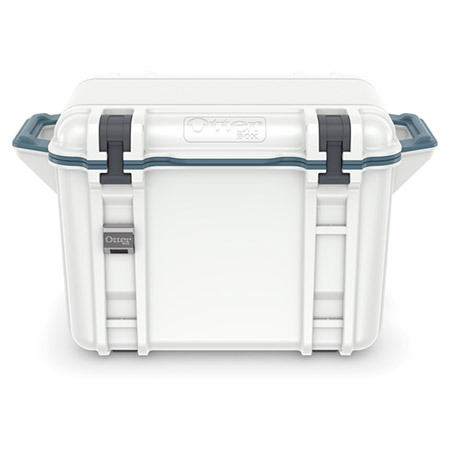 Trooper keeps ice for up to 3+ days to outlast your adventure. 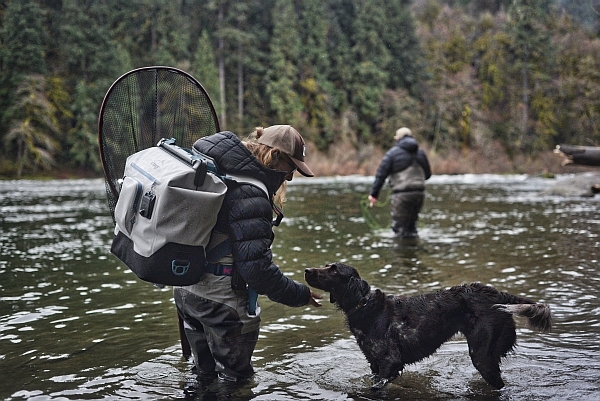 Elevation comes in all the right sizes for all your adventures. 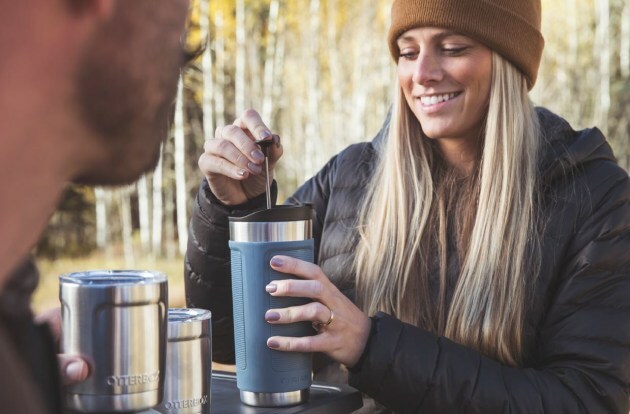 Reach new heights with Elevation 20, designed with a modular lid system that turns your new favorite tumbler into so much more. 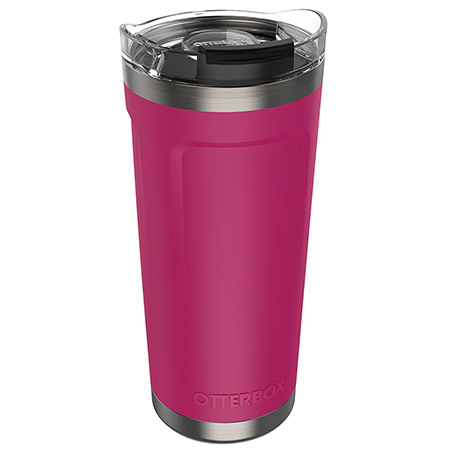 This compact 10-ounce tumbler is your new companion. SIMPLY CLICK HERE TO PROVIDE YOUR DETAILS AND ANSWER A SIMPLE QUESTION. Terms and conditions: This competition is open to Australian residents with a postal address. All entrants must provide their details and answer the question via the entry link provided. Your information will only be used by the promoter Yaffa Media. 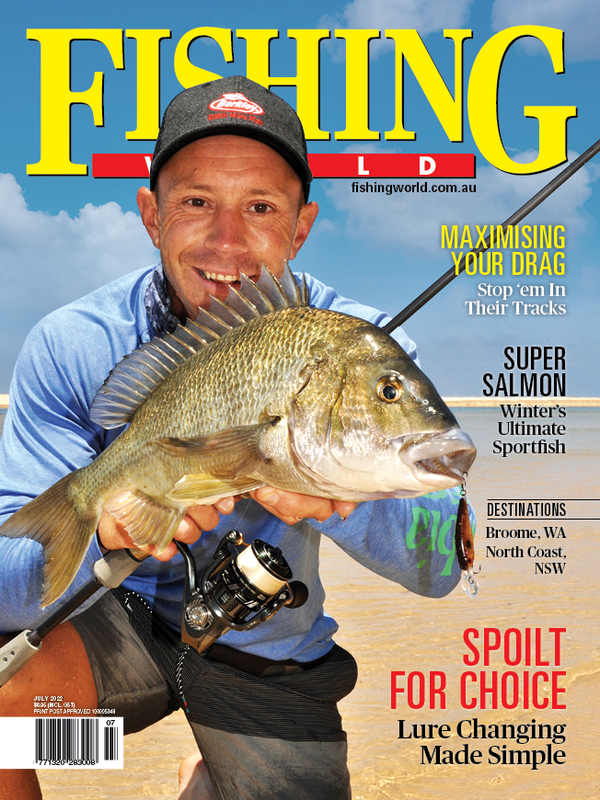 All entrants will be subscribed to the Fishing World eNewsletter - you may unsubscribe at any time. Competition closes 11:59pm on 31/10/2018. Winners will be drawn and notified on Friday 02/11/2018.